Winner of the 2010 Tony Award for Best Play, Red paints the vivid picture of master abstract expressionist Mark Rothko who has just landed the biggest commission in the history of modern art, a series of murals for New York’s famed Four Seasons Restaurant. When his new assistant challenges his artistic integrity, Rothko must confront his own demons or be crushed by the ever-changing art world he helped create. Raw and provocative, this play is a searing portrait of an artist’s ambition and vulnerability that will leave your heart pounding. 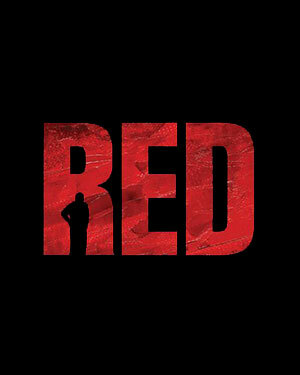 RED will be performed at the Merryman Performing Arts Center with the audience seated on stage just a few feet away from the actors. With seating for one hundred people, this intimate venue provides the perfect setting for audience members to connect to this moving and compelling story. Fully equipped with state of the art sound and lighting, Crane River Theater is eager to once again partner with the Merryman for our play series which continues to grow in popularity.